Sonic is back. The blue hedgehog is making his return to the Super Smash Bros. universe in 2014 for the Wii U and 3DS. "Come on ya big drip!" 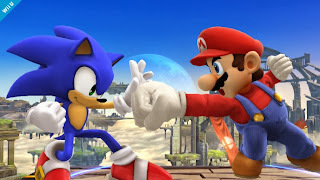 Sonic has been added to the Super Smash Bros. Wii U and 3DS roster. The announcement came at today's (Oct. 1) Nintendo Direct. 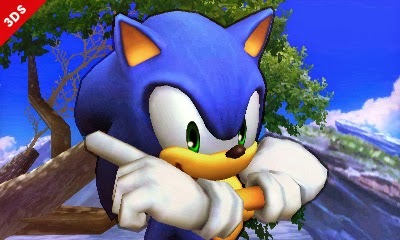 Below you will see an image of Sonic in 3DS form as well as the official reveal trailer.